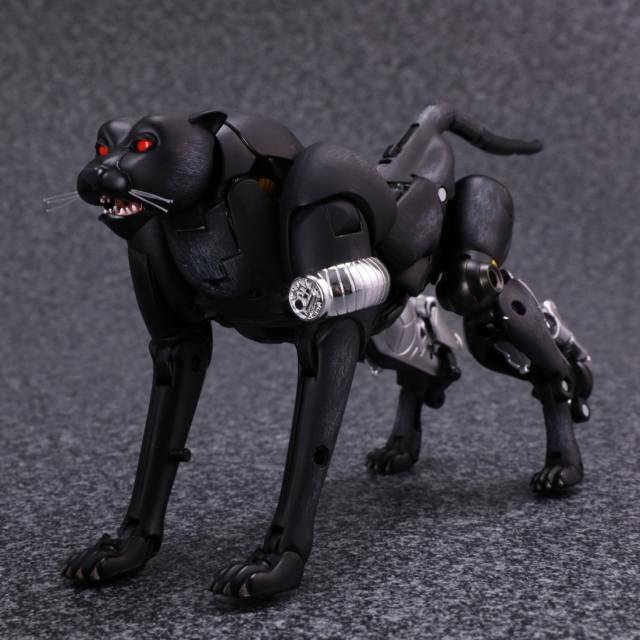 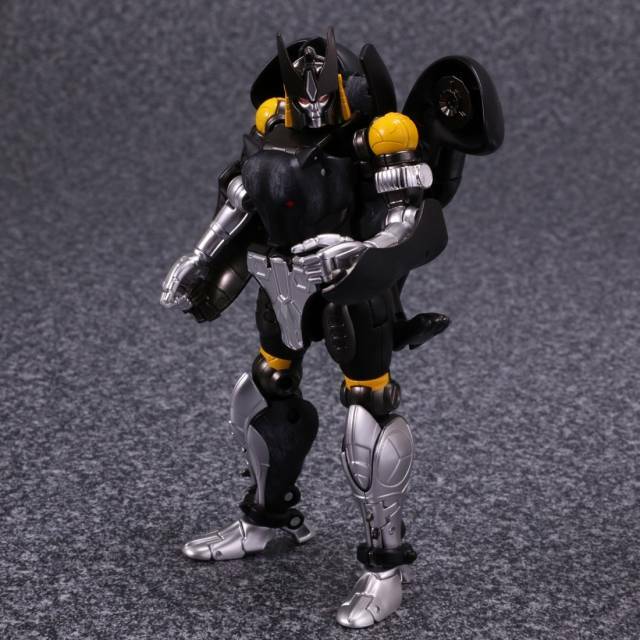 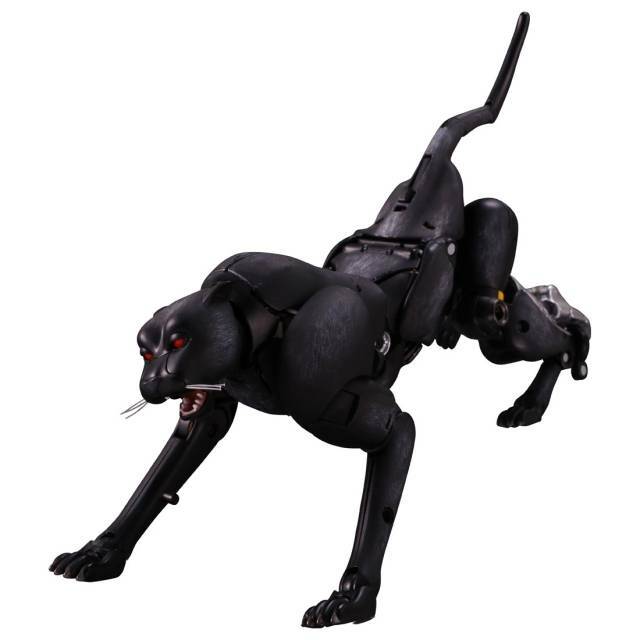 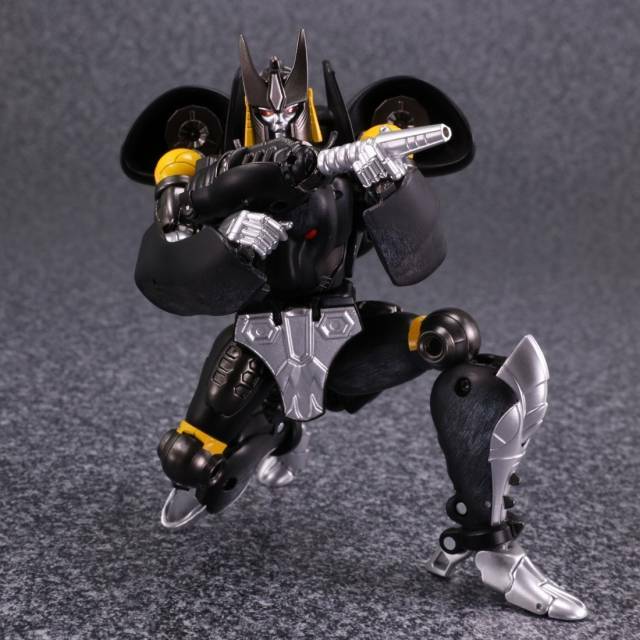 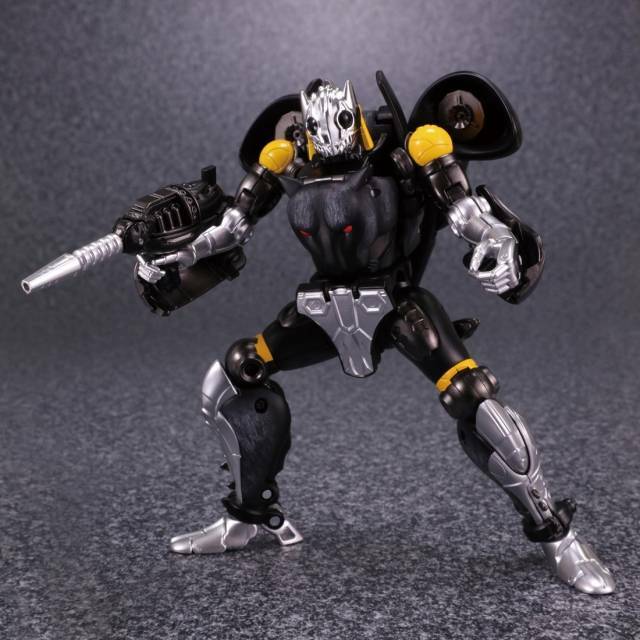 MP-34S Masterpiece Shadow Panther is a limited edition TakaraTomy Mall Exclusive recolor of MP-34 Beast Wars Cheetor. 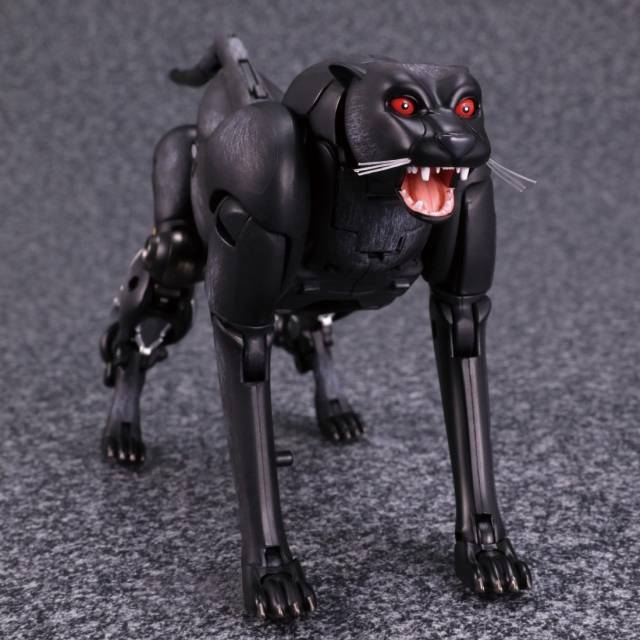 This figure pays homage to the original Takara Beast Wars D-7 Shadow Panther figure which was a straight repaint of the Beast Wars Cheetor figure and only available in Japan. 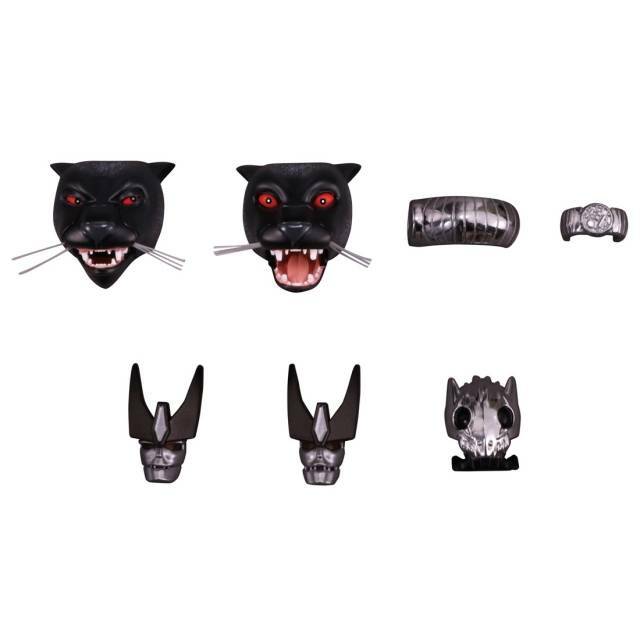 This new Masterpiece figure will include a a new battle mask which is also a reference to the original BW mold of the character and with the unused communicator arm band that the test shot Cheetor had, in addition to multiple faces. 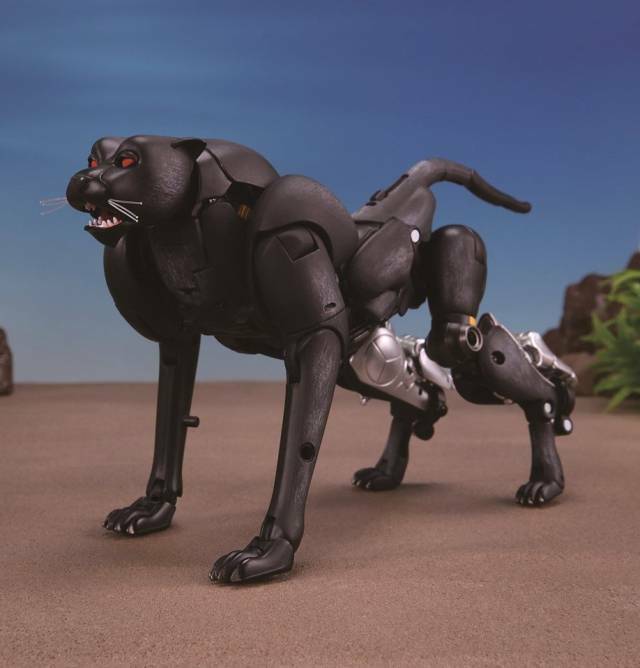 This figure is highly articulated and detailed to bring a more modern Beast Wars version of the Cheetor from the Beast Wars tv series to life! 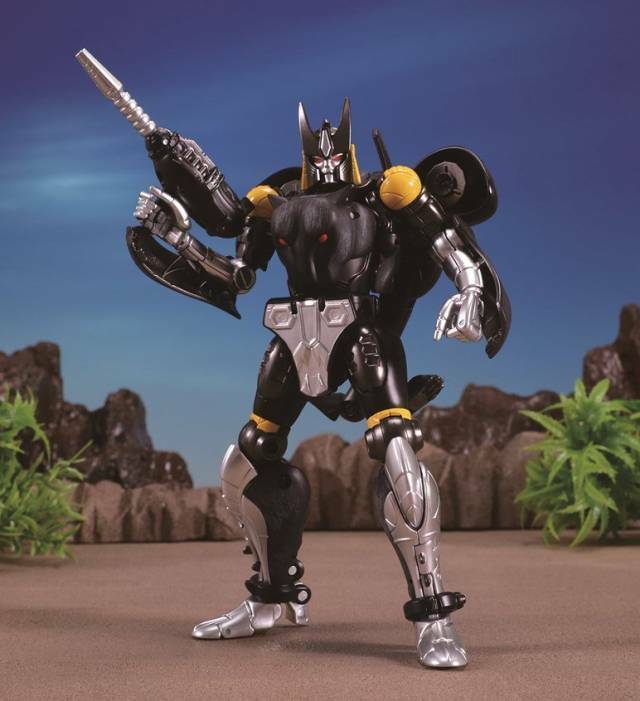 Includes his weapon as shown.